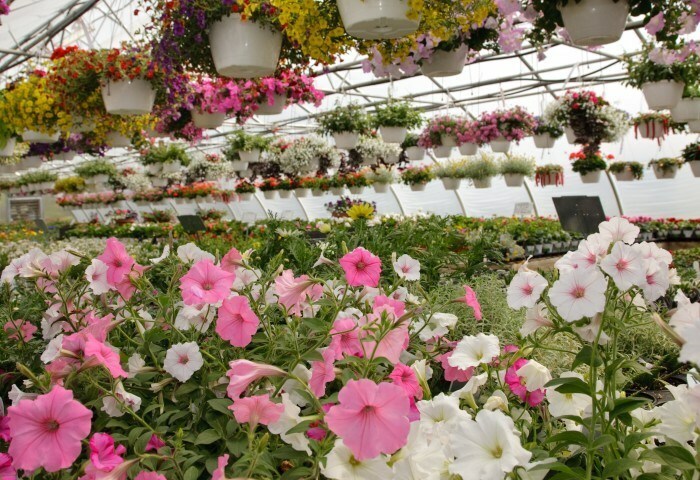 We are a family owned wholesale grower located in Southeast Indiana, 40 miles west of Cincinnati, Ohio. 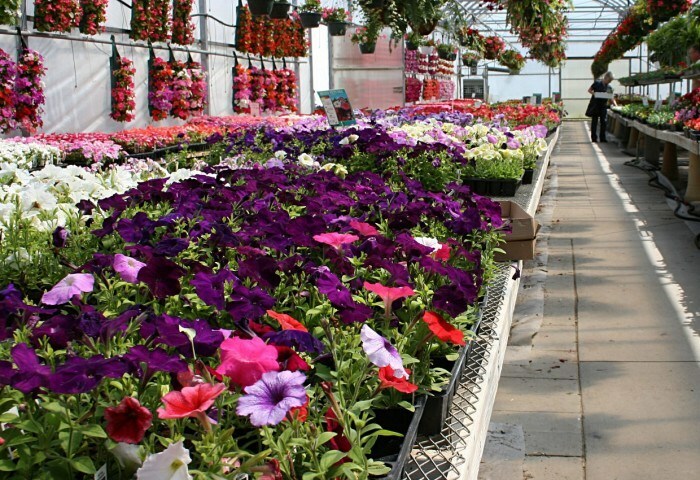 We are one of the region’s largest producers of seasonal plant material, providing product to wholesale greenhouses, retail garden centers, landscape contractors, and municipalities. Annually, we grow over ten million flowering and specialty plants comprised of annuals, perennials, seasonal crops, herbs, vegetables, roses, poinsettias, garden mums, and pansies. We are proud supporters of the Locally Grown Initiative. 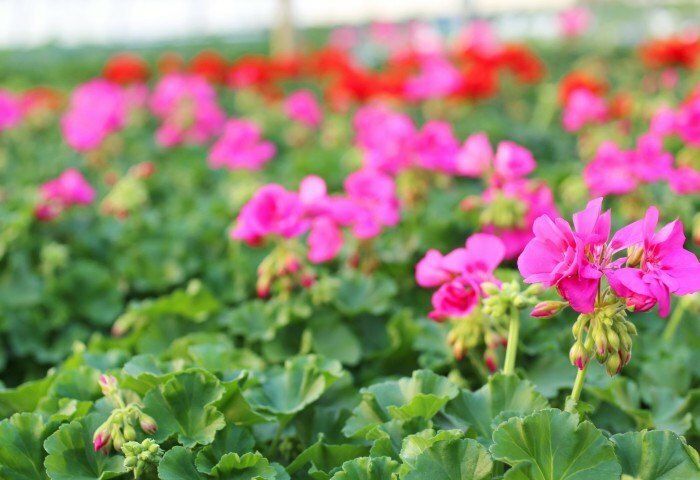 Our philosophy is “fresh product is always better.” Our mission is shipping product from the field or the greenhouse to the store shelf in one day, never longer. For decades we have focused on sustainability. Since we are part of the Green Industry, we believe it is our duty to do everything we can to treat the environment in a conservative manner. 100% of our irrigation is drawn from rain water. We have built a series of ponds and collection systems that allows us to accomplish this. We use state of the art computer controlled systems that monitor greenhouse temperature and light levels, allowing us to use energy as efficiently as possible when growing our product. We continue our efforts to reduce waste by recycling all of our plastic, aluminum, and corrugated cardboard. We also place an emphasis on transportation efficiency. The majority of our delivery area encompasses only a 100-mile radius around Cincinnati. By shipping locally, we keep vehicle emissions to a minimum. We can get fresh, locally grown flowering products to all of our customers the next day without sacrificing freshness or transportation efficiency. In addition to providing quality plant material to our customers, we welcome the opportunity to assist area communities/schools in their fundraising efforts. We deliver a large selection of plants & plant material to our customers who are within a 150 mile radius of the greater Cincinnati area.